£45.00 for regular weekly 50-minute sessions. 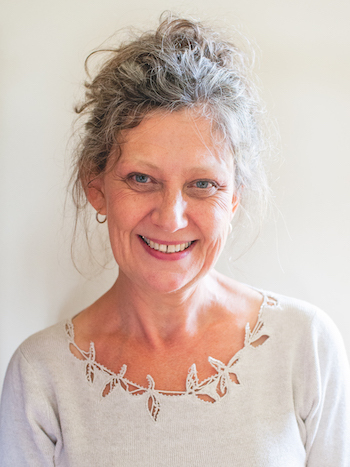 Through her experience of working with a different range of clients, Jo developed an interest in working more holistically with the body and mind. 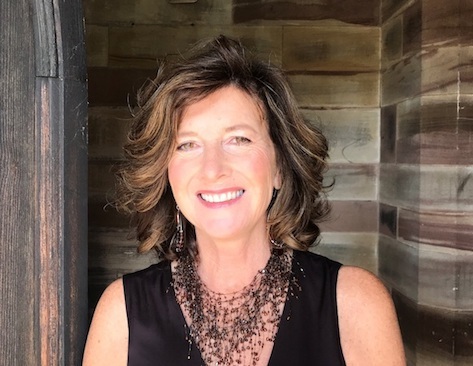 She trained as a yoga therapist with the Minded Institute (ww.mindedinstitute.com) specifically for mental health populations and is passionate about educating clients in emotional self-regulation through yoga, mindfulness and meditation. 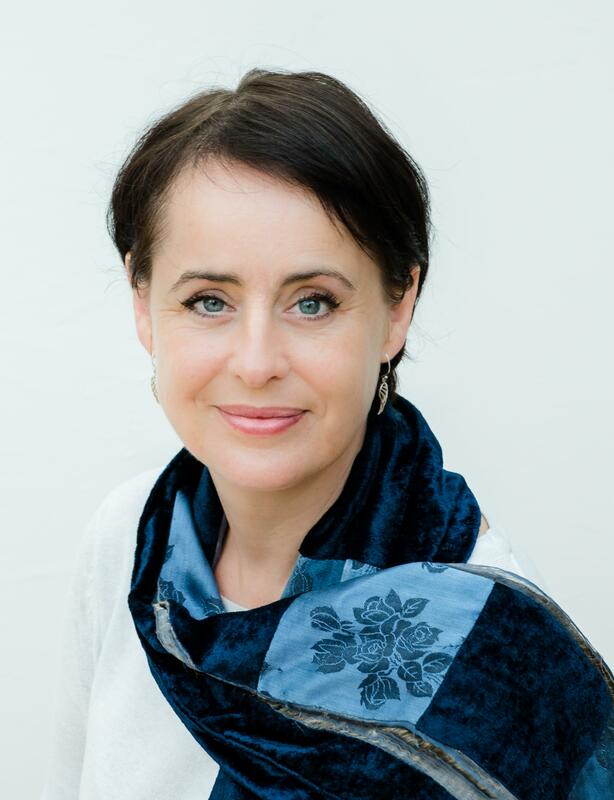 She is inspired by the 8week MBSc Mindfulness Based Stress Reduction Programme developed by Jon Kabat -Zinn and her training with Heather Mason, founder of The Minded Institute. Jo will be running this course at the Newbury clinic for a small group of participants. Please contact Jo directly on info@jmpsychotherapy.com to find out more and to register your interest. 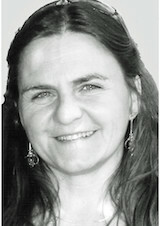 Jo is also a qualified Psychotherapist and works in private practice with individual clients. Where appropriate she incorporates Minded Yoga practices as part of her psychotherapy practice. Registered member of United Kingdom Council for Psychotherapists and British Association for Counselling and Psychotherapy. Masters of Arts Degree in Integrative Psychotherapy, London Metropolitan University. Qualified Minded Yoga Therapist registered with Yoga Alliance UK and British Council For Yoga Therapists BCYT. Qualified 200RYA Yoga Teacher registered with Yoga Alliance UK. 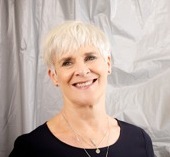 Jo has experience of counselling and psychotherapy in the voluntary sector and NHS. She trained at the Institute of Arts for Therapy and Education in Islington. 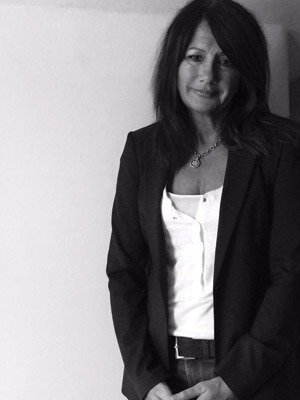 Jo works with a wide range of issues including depression, anxiety, eating disorders, PTSD, Trauma, OCD, Borderline Personality Disorder, Stress and Relationship problems.